and the region of Central and Eastern Europe. 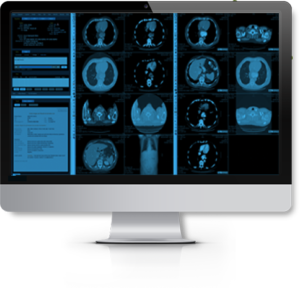 Aspyra is running in Pécs at University of Pécs (PTE) linking most of the imaging centers of the town and surroundings with about 150 users.It is a very cost effective solution!!! 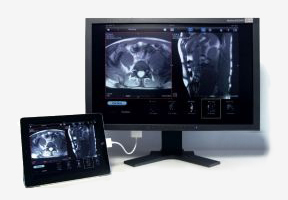 Besides that we are offering Mac and iOS mobile solutions based on Osirix and OsirixPro softwares, while in case of Samsung Galaxy Tab we are offering the web viewer of Aspyra. We are building further reference sites during the 2014 in Budapest and other parts of Hungary and Central and Eastern Europe.